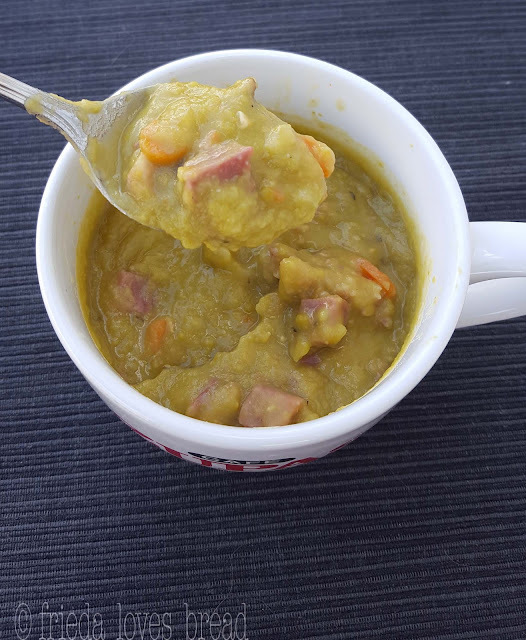 Split pea soup creates it's own creamy texture on it's own, without any need for a blender. Add sweet carrots and smokey ham, and you have a a one pot meal that is a special treat. This soup typically takes 90 minutes on the stove, but when using your pressure cooker, you can cut the cook time in half, and still get all the flavor from simmering on the stove. Sweet onions are sauteed in the pot along with fresh garlic. I like to freeze my garlic - they slip out of the skins so easily and this garlic press is so much easier to use than mincing garlic. Split peas are peas that are dried and split in half for cooking. There are green and yellow varieties, but I prefer to use the green. Split peas are high in protein and low in fat. Look for peas that are a bright, green color for the best taste. Faded colored peas tend to lack in flavor. Carrots add color and sweetness to the soup. Only two cups of chicken broth is added to the soup for flavor - the rest is water. You don't want all of your liquid to be chicken broth, as it will be too salty when ham is added. 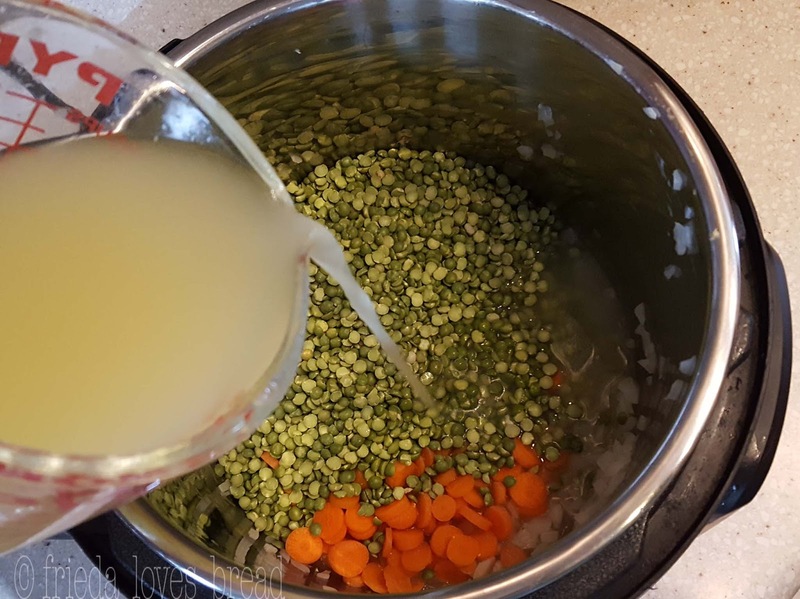 I love using Better Than Bouillon - it keeps very well in the fridge and is so easy to mix and have on hand. Since I had a left over & trimmed ham bone, I plunked it into the soup. 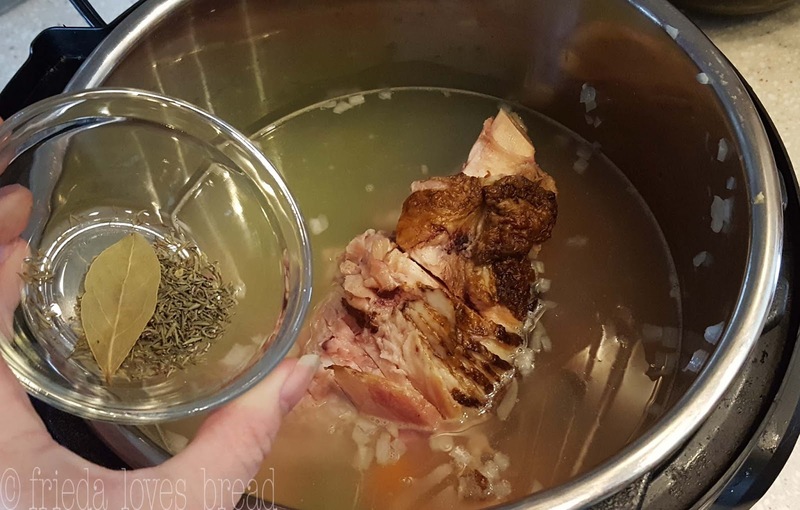 It is not necessary to use a ham bone, but cooking it with the soup will make the meat fall off the bone and add tons of flavor to the soup. I often use a ham bone in my Simply Ham & Bean soup recipe. Dried thyme and a bay leaf is all the flavoring I use. Remember to remove the bay leaf when cooking is done! 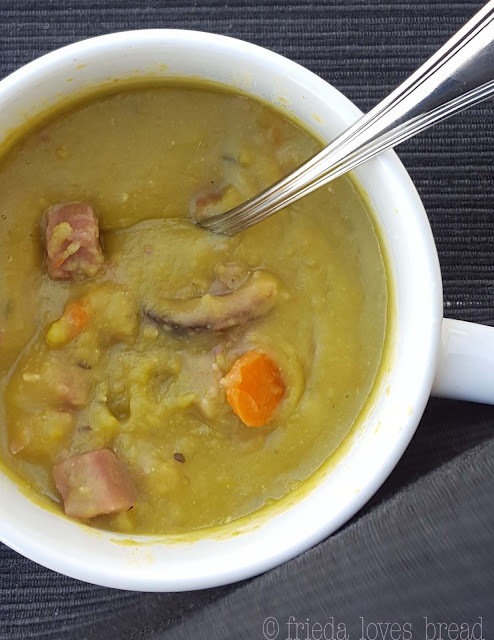 If you have cooked & diced ham, you can add it to the soup after it has finished cooking. The residual heat from the soup will naturally warm up the ham. Soup that can take 90 minutes on the stove gets help from pressure cooking, cutting the time in half, but not the flavor. 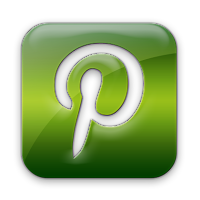 Look for split peas that are a bright, green color for best flavor. 1. Put cooking oil in the pot of the pressure cooker. 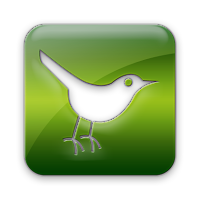 Select a low, saute/browning setting.2. Put chopped onions in the pot and cook for 1-2 minutes, until softened.3. Add garlic and stir 30 seconds or till aromatic.4. Add diced carrots and split peas.5. Pour chicken stock and water into the pot. Stir well, scrapping any cooked bits on the bottom of the pot from the onion.6. If using a ham bone, add it to the soup.7. Add dried thyme and bay leaf. Stir.8. Close the lid, lock, and close the pressure valve. Select HIGH pressure and a 10 minute cook time.9. After cook time ends, allow the pressure to come down naturally, about 30 minutes. 10. Open the pressure cooker, remove the bay leaf and ham bone. 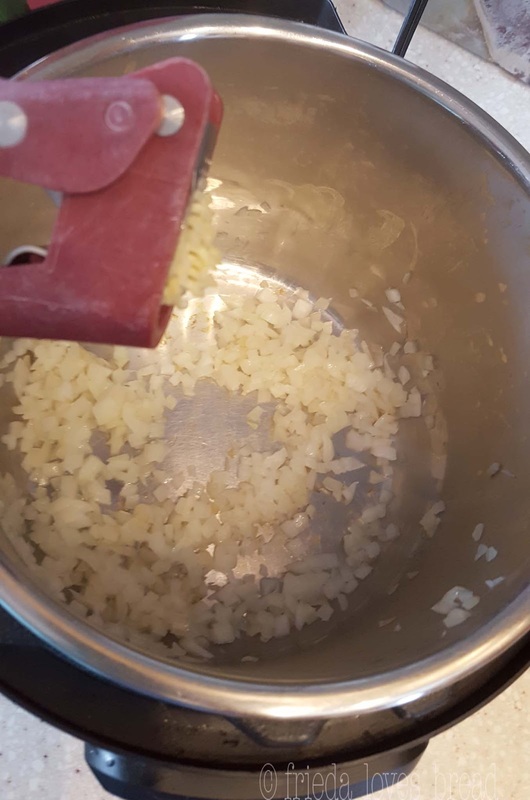 Stir in diced ham and any ham remaining on the bone. Salt & pepper to taste.Soup will thicken while in the fridge. Soup that can take 90 minutes on the stove gets help from pressure cooking, cutting the time in half, but no the flavor. Look for split peas that are a bright, green color for best flavor. 1. Put oil in large soup pot over medium-low heat. 2. Stir in onion and cook for 2-4 minutes, until softened.3. Add garlic, and stir until aromatic.4. Add carrots, split peas, chicken broth, water, ham. Add bay leaf and dried thyme. Stir well. 5. Cover pot and simmer over medium low heat until peas are tender, about 90 minutes, stirring occasionally.6. Slow Cooker: Combine all ingredients in slow cooker. Cook on low for 8 hours or High for 4 hours. 7. Season with salt and pepper to taste.